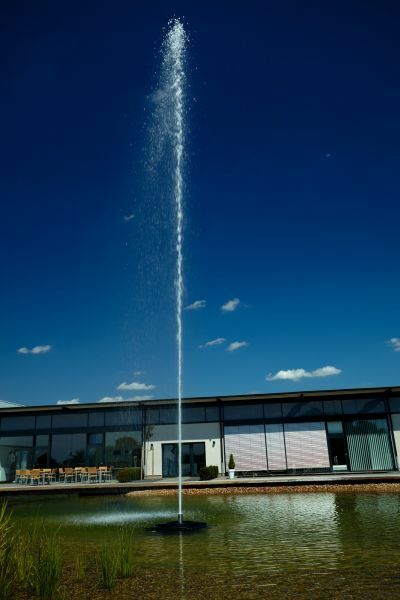 Vertical Jet Nozzle, suitable for use with the Pro-Jet Floating Fountain Pumps. 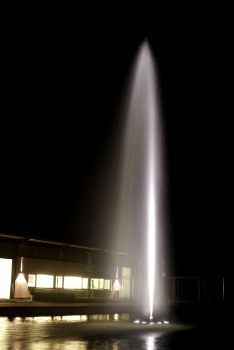 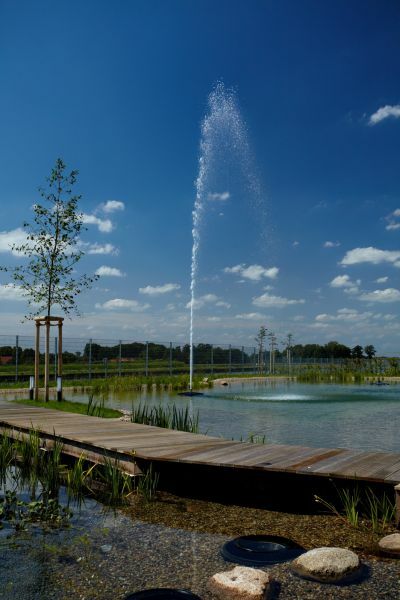 The Grand High Jet Nozzle simply screws into the 3” BSPF threaded connection on the Pro-Jet Pump Body, to provide a significant ornamental fountain jet display. 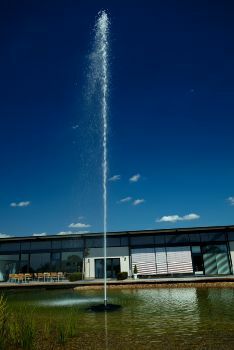 Note: Pro-Jet fountain is also required (NOT supplied with Grand High Jet Nozzle).